Many first-time players seem to believe that card counting requires Rain Man levels of mathematical prowess, that the goal is to essentially work out the placing of every single card in the deck and to basically guess what the next card will be. This is not the case as this is simply not possible outside of Hollywood. Card counting is actually very simple and can be done by anyone who can add and subtract small numbers and keep a running count in their head. In fact, as we shall discover, this is often the hardest part of card counting. There are many systems for card counting, some more effective than others and some much more difficult than others. To begin with, you should stick with a simple card counting method, and if you can nail this then you can consider other systems. Basic card counting, often call Hi-Lo Counting, involves monitoring all of the cards that come out of the deck and running a count in your head. When you see a card that has a value of between 2 and 6, then you add 1 to the count in your head. When you see cards between 7 and 9, you don’t do anything and when you see a ten, picture card or an ace, then you subtract one. As an example, if your first two cards are jack and 2, and the dealer’s upturned card is an ace, then the count is -1. If another player shows two tens and the dealer turns over a jack for a blackjack, then the count drops to -4. You have to move quickly and not look like you’re running a count, so if you can’t count in your head without mouthing the numbers, then you should give card counting a miss. You need to play at a low level to begin with and then increase your bets when the count is in the high positives. This means that a lot of low cards have been out and that there is a higher percentage of high cards as a result. By increasing your bets when the percentage of high cards is much higher than that of low cards, then you are gaining an edge that players typically don’t have in casino blackjack. 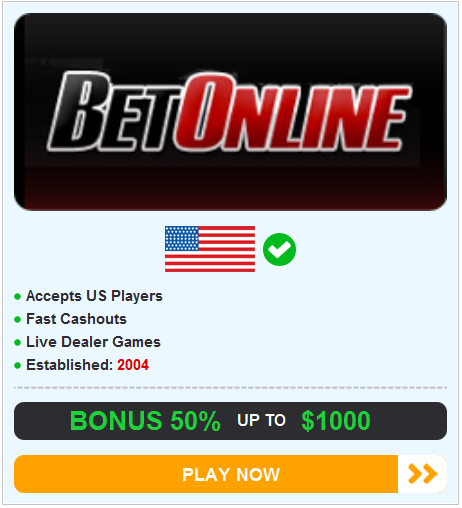 Firstly, we should mention that card counting does not work online. It is much easier online of course, as you can use a calculator, take your time and pause if you messed up the count. However, the online casinos know this and don’t want players profiting from them, so all games shuffle the decks after each hand. As for offline casino play, the main difficulty is that whilst the count is minimal and relatively simple to keep, the casino is a fast-moving and distracting place. You will have to put up with the dealer and pit boss monitoring your play to check for card counting, as well as the fact that any obvious signs will also be picked up by the eyes in the sky. You will also have to put up with the noise, with the sound of slots, of moans, groans and cheers, of talking, of servers asking for your order or delivering a drink, of fellow players striking up a conversation. This is where card counting gets difficult and that is why, although simple, card counting requires a lot of practice.